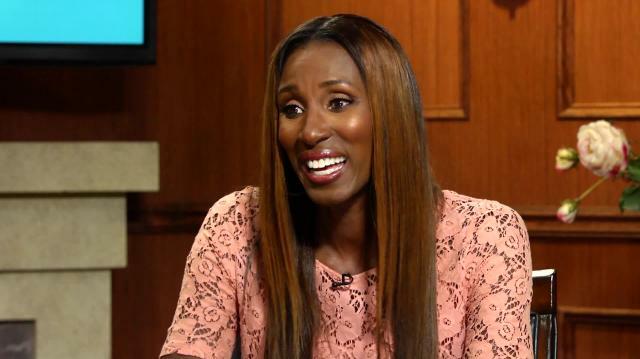 Retired WNBA superstar Lisa Leslie opens up about her storied career, discusses the fight for equality in women's sports and weighs in on the future of the WNBA. Plus, Lisa on whether or not she’d like to coach an NBA team. Lisa Leslie Talks WNBA Expansion — What City Needs A Team?